The Pokemon Go Eggstravaganza returns next week on April 16. Pokemon Go players can participate in the third-annual Eggstravaganza on April 16, so turn on Adventure Sync and get your Incubators ready. 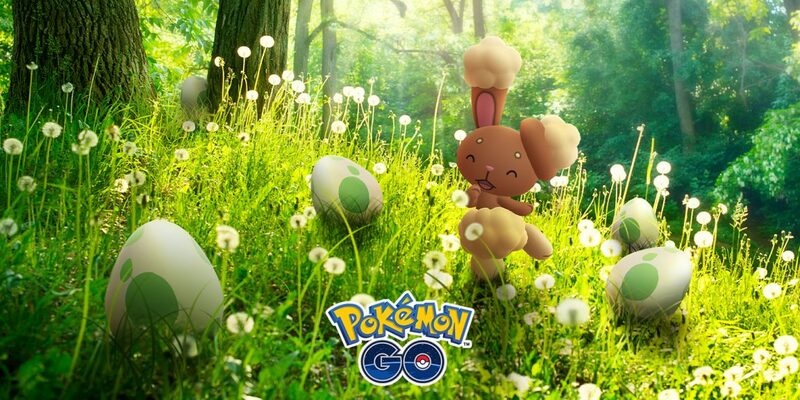 This time out, you may find different Pokemon hatching from Eggs than before, and if you’re lucky, you may encounter Shiny Buneary. Here’s a chart featuring Pokemon can you expect from each type of egg. Pokemon such as Pichu, Smoochum, and Magby will be available in 2 km Eggs, and Egg-focused Field Research will be available to complete. Every Egg hatched during the event will include bonus Candy, Lucky Eggs will last twice as long, and you’ll get 2x bonus Incubator effectiveness. Starts: April 16 at 1pm PT, 4pm PT, 9pm UK, and 10pm CET. Ends: April 23 at 1pm PT, 4pm PT, 9pm UK, and 10pm CET.